Rohit Sharma masterminded the regulation chase that became tight to give Mumbai Indians the lead in the standings, and put beyond doubt their qualification for the playoffs. 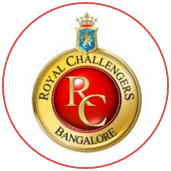 It pushed the star-studded Royal Challengers Bangalore out of the tournament. 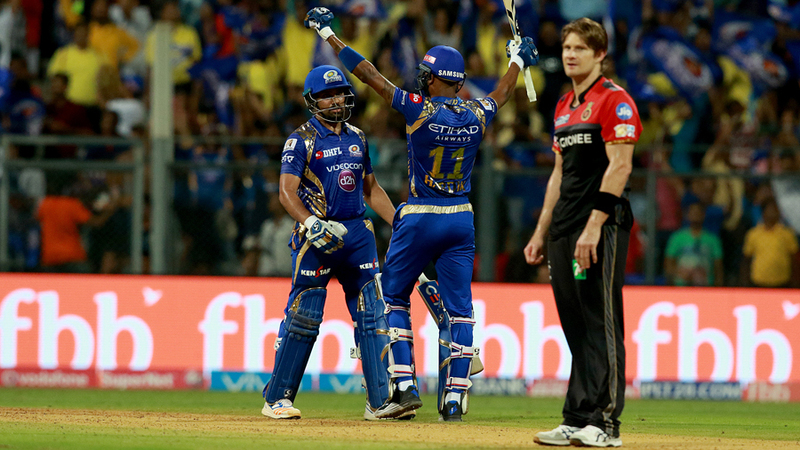 On a pitch that was drier than the usual Wankhede belters, Mumbai Indians batsmen kept getting out after getting in. Two big ones - Jos Buttler and Nitish Rana - fell to Pawan Negi, who firstly gave Royal Challengers something to bowl at with his 23-ball 35 and then followed up with figures of 4-0-17-2. 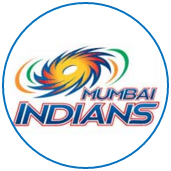 That left Mumbai needing 65 off the last seven, with Kieron Pollard out and Krunal Pandya - who took the wicket of AB de Villiers once again - injured, but Rohit signalled a return to form with a cool chase whose feature was calculated blows. He ended up with 56 off 37 without taking any big risks as Mumbai won with one ball to spare.